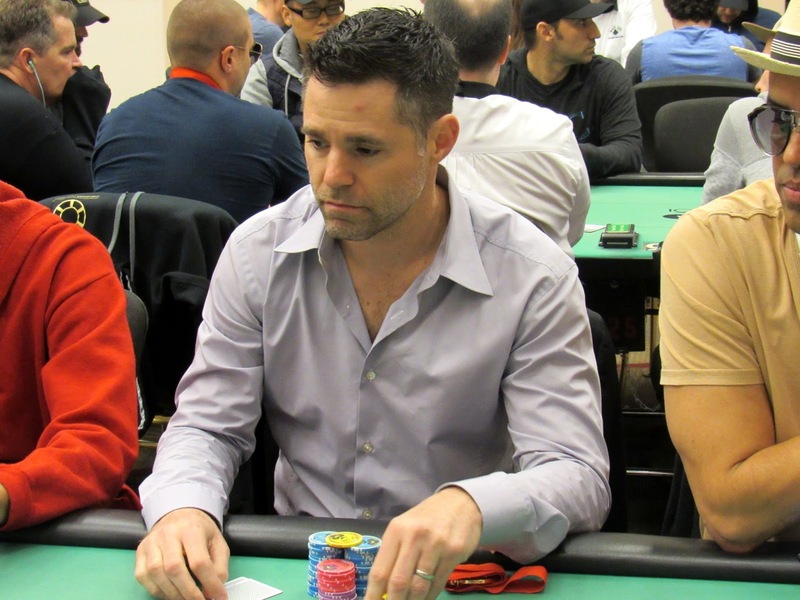 David Tuchman was all in preflop holding A-Q up against the pocket jacks of Christian Harder. The K-J-x flop left David drawing to a ten to make a straight. The queen on the turn changed nothing, and the nine on the river meant David would be eliminated in 52nd place. He will take home $19,120 for his efforts.